Diet Coke Blues: Was Alice high on drugs? 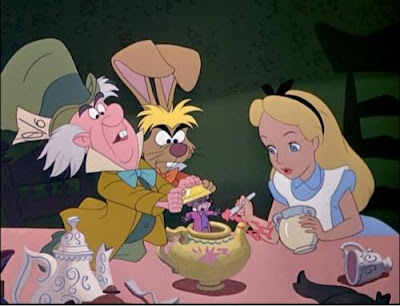 Was Alice high on drugs? 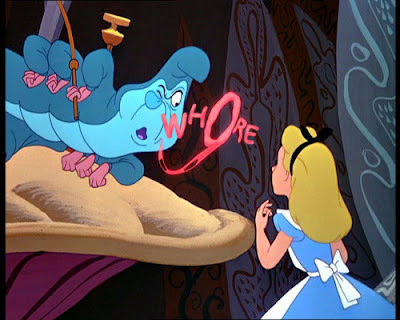 My favorite disney character. 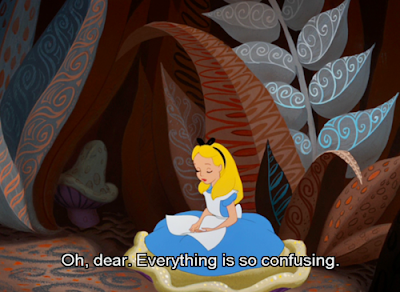 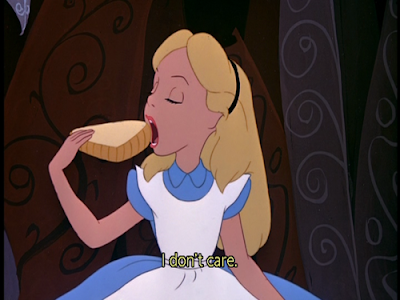 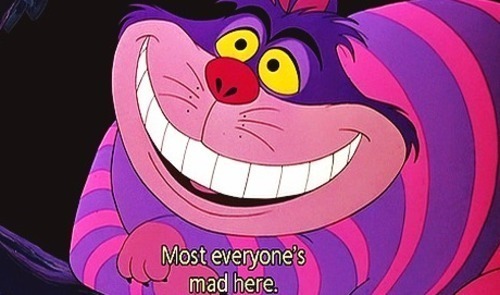 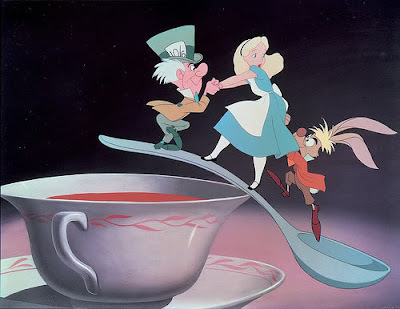 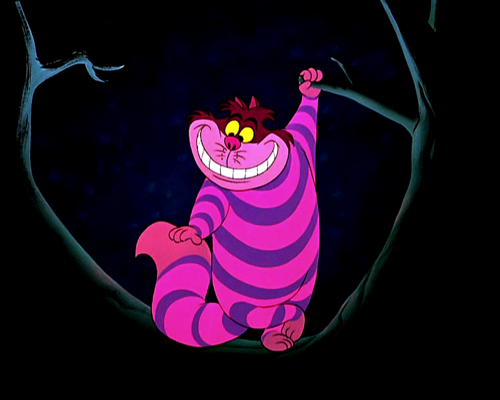 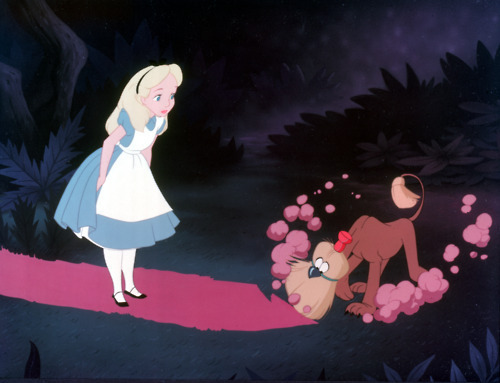 Alice in Wonderland is a really special. 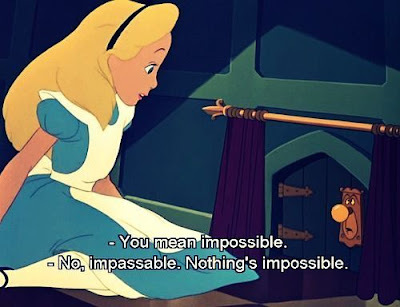 The book and the movie is so inspiring.